The Bahrain Center for Human Rights expresses its grave concern at the continuation of beatings inside police stations, excessive use of force and the effect it has on the families of victims. Ahmed AbdulGhani AlRayyes (born in 1986) was arrested from his home in Duraz during a house raid today. His brother, Hussain, had recently been injured with pellets due to use of excessive force by security forces. He was shot in the abdomen approximately two months ago by security forces and left bleeding; he has so far needed two operations. AbdulGhani AlRayyes (66 years old) went to Budaiya Police Station to ask about his son, reportedly heard him screaming inside and being beaten. He was not allowed to see Ahmed, and forced out of the police station. He fell unconscious and was moved to the International Hospital of Bahrain. The death certificate stated "dead on arrival" as the immediate cause of death without mentioning the fact that he has hypertension. Ahmed AlRayyes was shortly released after news of his fathers death. AbdulGhani AlRayyes’s daughter fainted after hearing news of her fathers death, and had to be moved to the hospital. 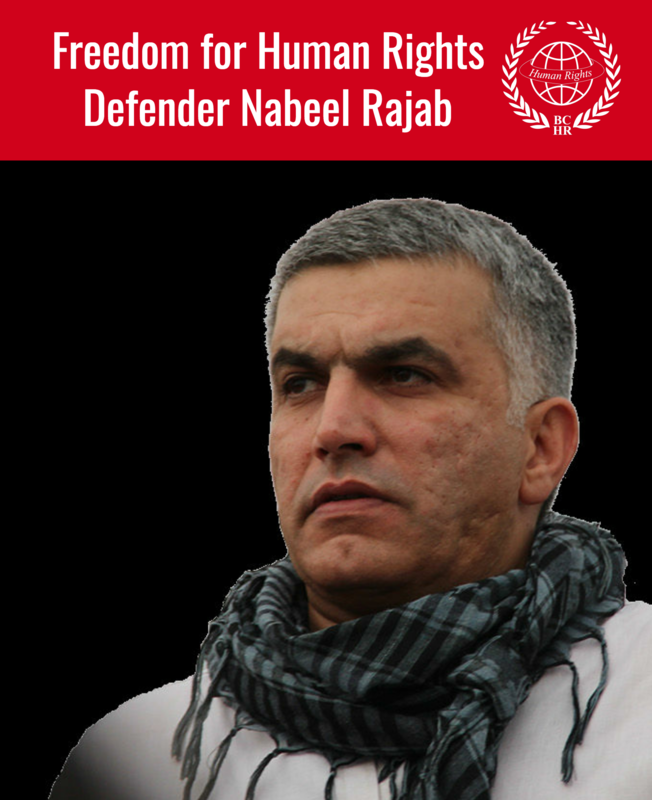 This is not the first time a family member dies due to the practices of security forces in Bahrain. In January 2012, Badriya Ali self immolated and died from her burns after she watched her son having his head beaten against the air conditioner several times the year before, and living in constant fear of security forces returning to her home. The Bahrain Center for Human Rights has continuously warned that the environment of the widespread, systematic crackdown in Bahrain has severe psychological effects on civilians who watch family members subjected to various forms of violations. The practice of dawn house raids by security forces and police in civilian clothing has created a situation of constant fear and stress for families living in Shia'a areas. 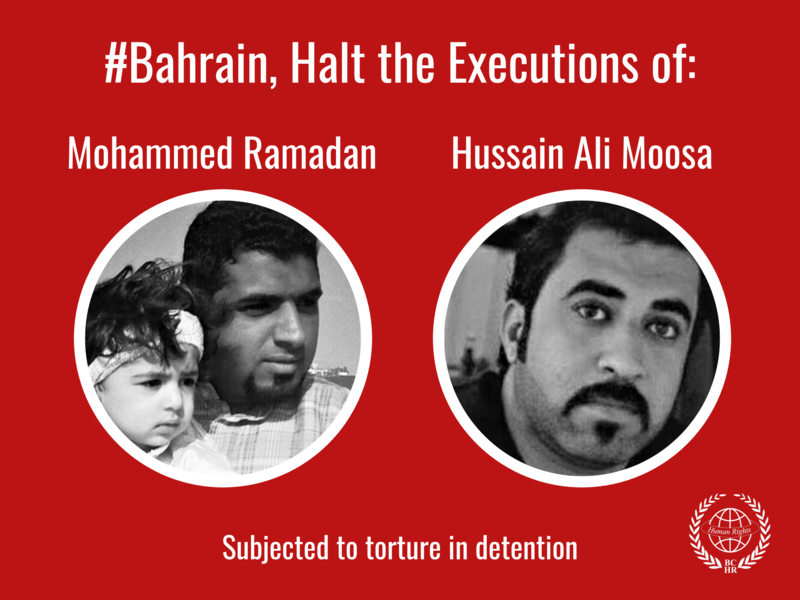 The Bahrain Independent Commission of Inquiry documented how children and family members were terrorized during house raids, at times watching their parents beaten and dragged away. Immediately cease the practice of unlawful house raids, and put an end to the systematic crackdown on people practicing their right to protest for rights and political change. Immediately end all forms of excessive use of force including, but not limited to, beatings and torture at police station and unofficial torture centers. Hold all officials and police officers involved in or overseeing human rights violations accountable. Set up an independent, civil fact finding mission into the violations committed against citizens. Allow organizations dedicated to rehabilitation to register and conduct their work for citizens who need it.